You will learn now in my previous post about basic command in using MS-DOS. This command can be used in all versions of windows operating system. Now lets take into the advance level of using the MS-DOS. 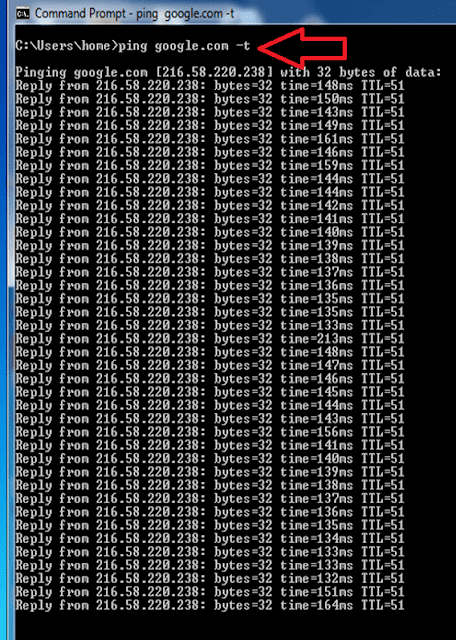 The command used for the computer networks and internet connections. This includes how to view the network information, networks, devices and connectivity. 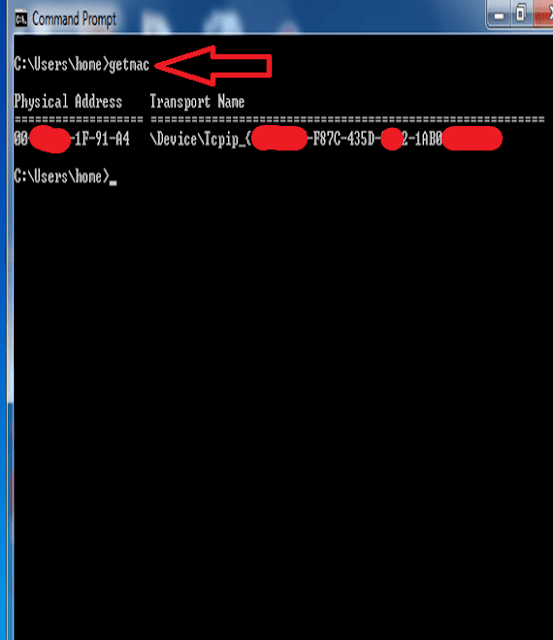 And how to check the availability of the network host controller or a certain website. This is useful for the students who taking up technical courses and other courses of the computer. If your computer is connected to another computer that uses communication devices such as routers and network switch, either in your office works or in your home. 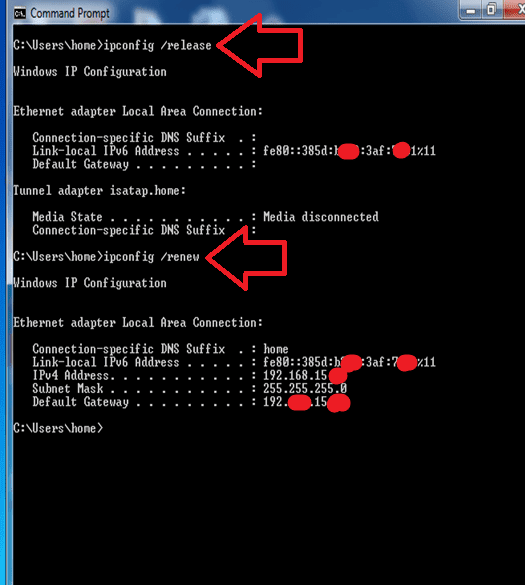 If you need to get or display the network information on your computer, you need to use the command ipconfig or ipconfig /all and press enter key. 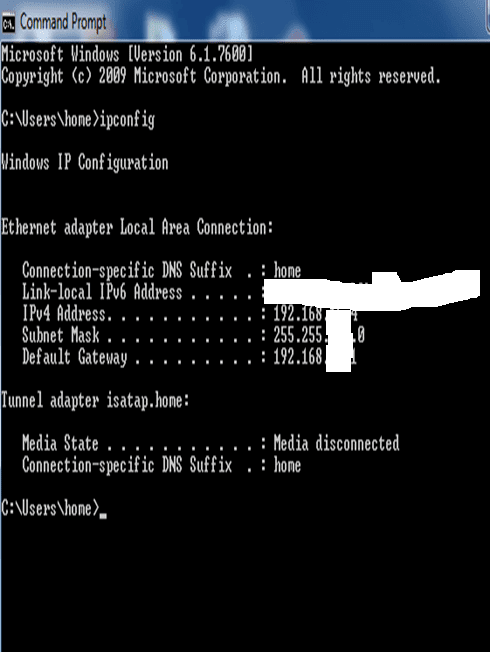 In order to verify the network connections from one computer to another computer within the networks of computer, you can use ping command of MS-DOS. 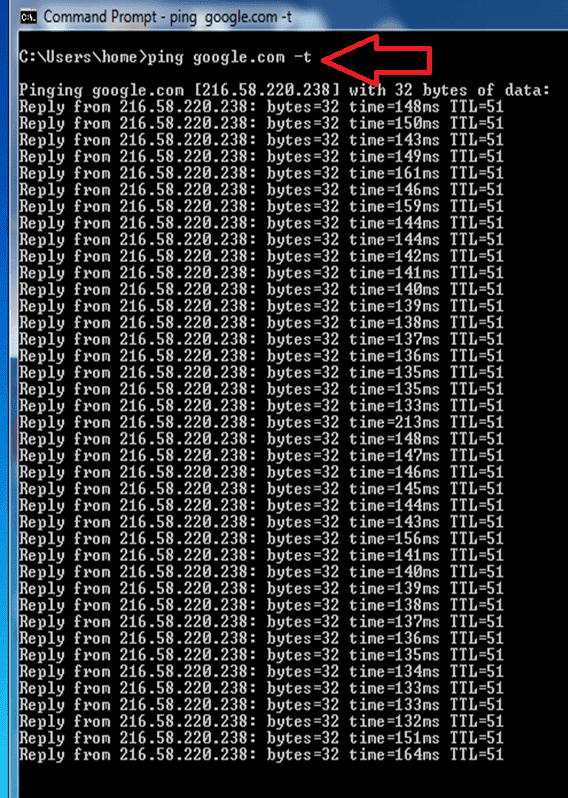 And also you can use this command if you want to check the connectivity of a certain site. MAC stands for Media Access Control, this is useful, such as filtering other computers using your router gateway using the MAC address table. You can use the getmac command of MS-DOS by simply typing it in command line. 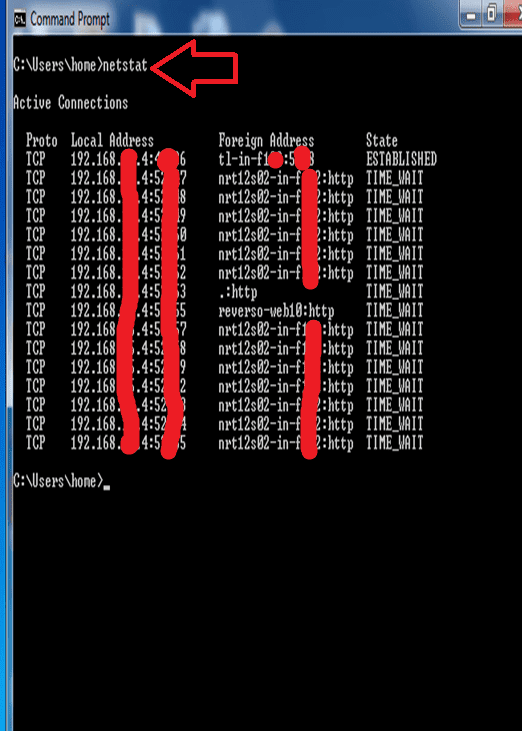 This command is used to check active network connections between your system and any other networks via local area connections and internet through your ISP (Internet Service Provider). All the information above is very useful whenever you will encounter problems in your networks or in your internet connections. And also useful when you wanted to find information for a certain applications, like a router settings, database, or creating networks for computer and setting up ISP connections.